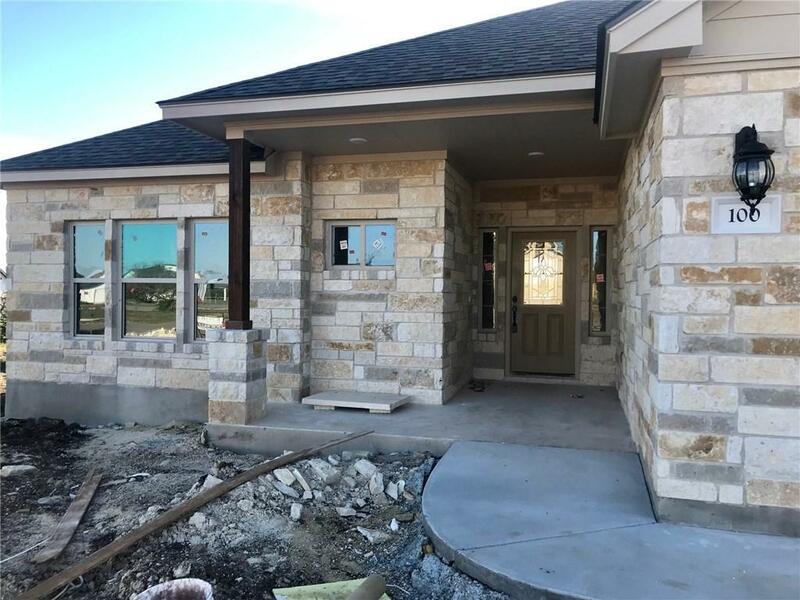 New construction on 1 acre Campo Colinas corner lot in Bertram. 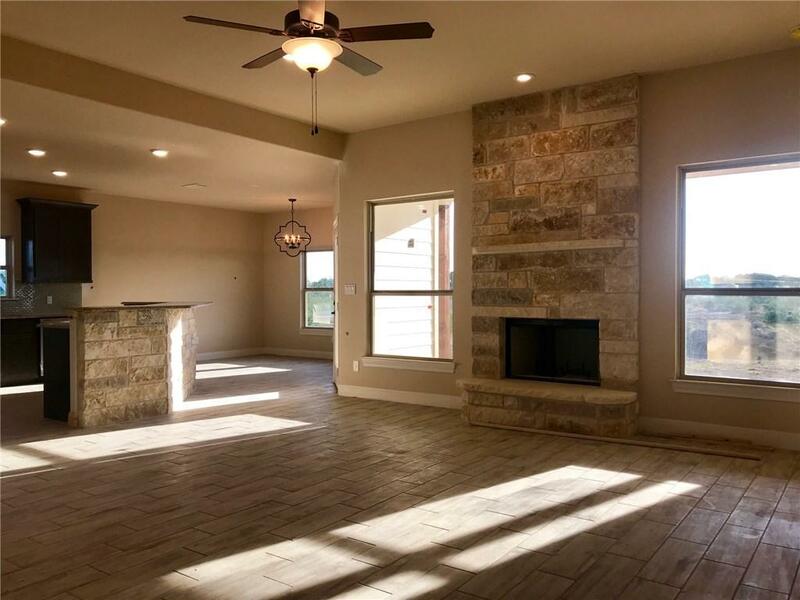 Easy commute to Austin metropolitan area but still close to all the Highland Lakes/Hill Country amenities. 3 BR 2 BTH split plan, wood style tile flooring in common areas & carpet in bedrooms. Spacious owner's bath with two vanities, separate tile shower w/glass tile accents. Kitchen offers a roomy corner pantry, granite counters & breakfast bar. Covered back porch to enjoy your backyard. 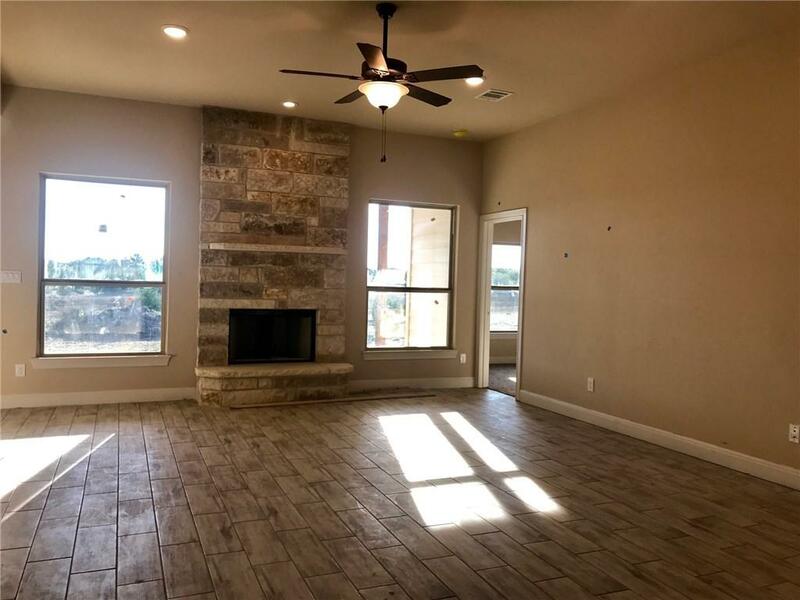 Builder is also a licensed Texas REALTOR. 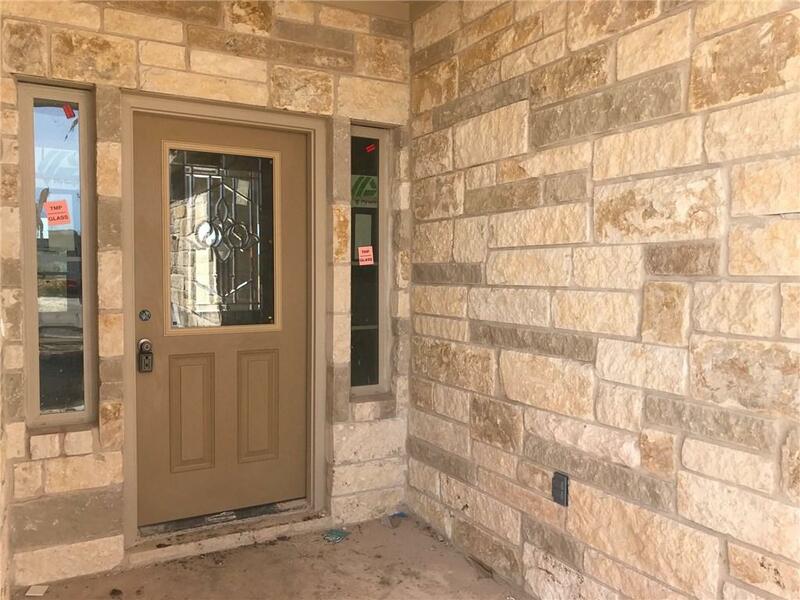 Property listed by Re/Max Burnet.